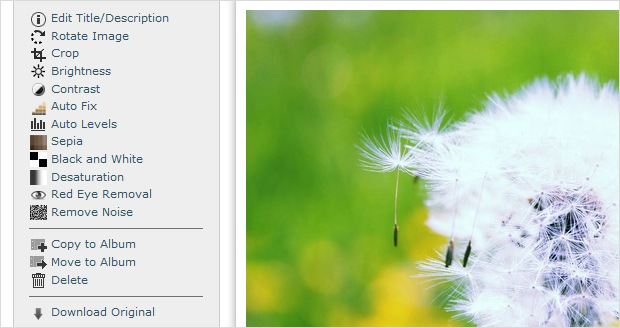 Improved slide show – now, You can see the previous and next photo during the slide show. Autofocus when You’re viewing photos. 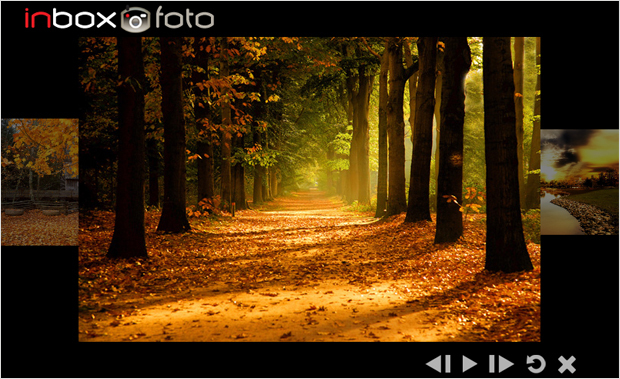 Now, when You open the page with a photo, picture will be focused automatically. This is especially useful for owners of small screens. Album download – our top of the milk. Users now can download the entire album by clicking on the menu. Album is downloaded as aZIP format archive. The default name for the archive is the name of Your album at Inbox Foto. Videos on iOS – earlier, users of Apple mobile devices weren’t able to view the videos, because of the lack of Adobe Flash. Now, in case if the device doesn’t support Flash, the video will be played using the HTML5. Since the list of available effects has recently significantly expanded, the menu location for the photo was changed a little bit. Effects were divided from other basic functions and moved to a separate visual unit. Presentation of the voting results. This item will be of interest primarily to those, who share photos with other users of our service. Now You will have the full view of the voting statistics for Your photo. At the bottom of each photo You can see the number of votes sorted by “likes” and “dislikes”. We’ve also changed printing of the photos. Now, user receives a notification every time the status of the order is changed, i.e., when an order was received for processing or when it is finished. To our great regret, we had to abandon the method of payment in cash when ordering prints, now there is only payment using Swedbank online banking, but we plan to connect online payment through other banks, as well as payment cards, very soon. Finally, we want to note such pleasant trifle as opening public albums in new tabs by pressing the right mouse button. Frankly, we missed it a lot. What to expect in future? For now we can only say that the next version will have the “author sorting.” This feature should be interesting for photographers and models, because album owner will not only arrange the pictures in the right order, but also show the pictures to the viewers in this exact order. INBOX – 2nd place among the TOP 10 favourite brands of 2012!